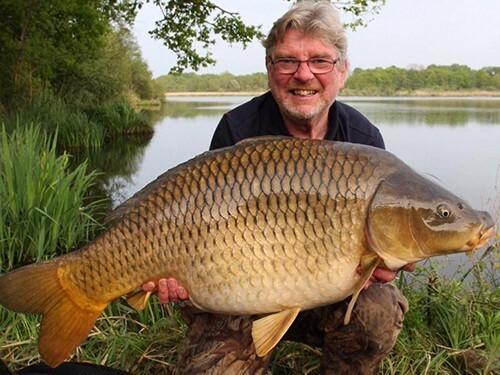 "We have had a busy week last week with 7 over 50lb caught. 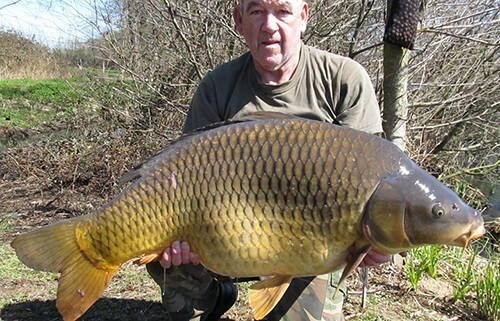 One in particular from Ambrose a 55lb Common. As always I am waiting for catch weights from the guys and as soon as I get them I will pass them on. The weather last week was lovely, very warm and not a lot of rain or wind here at Castle Lakes."